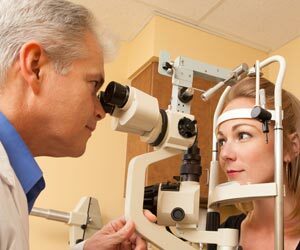 This test helps your eye doctor get a good approximation of your eyeglasses prescription. 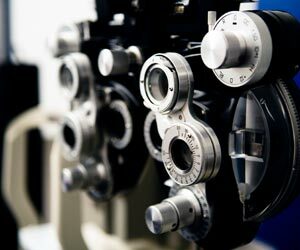 For retinoscopy, the room lights are dimmed and an instrument containing wheels of lenses (called a phoropter) is positioned in front of your eyes. 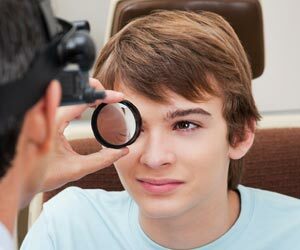 You will be asked to look at an object across the room (usually the big “E” on the wall chart or screen) while your doctor shines a light from a hand-held instrument into your eyes from arm’s length and flips different lenses in front of your eyes. 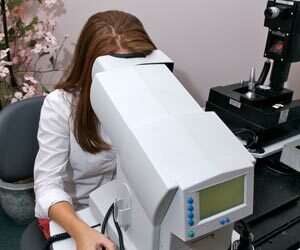 For more information on comprehensive eye exams visit AllAboutVision.com. 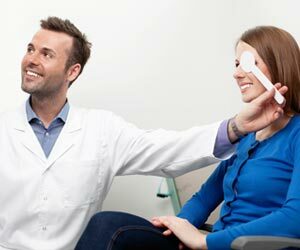 Article ©2018 AAV Media, LLC Reproduction other than for one-time personal use is strictly prohibited.